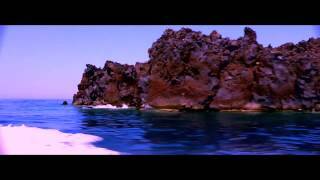 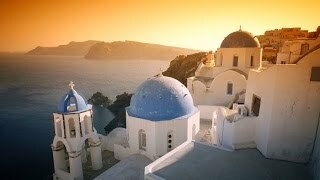 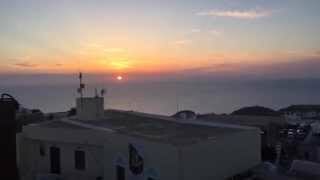 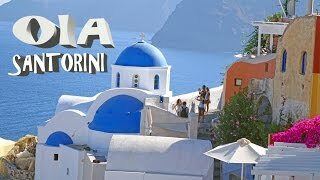 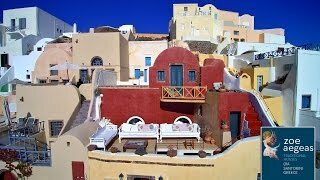 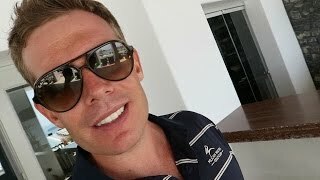 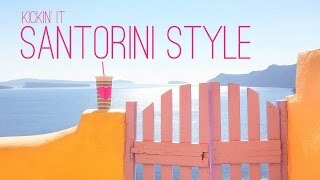 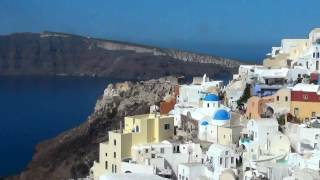 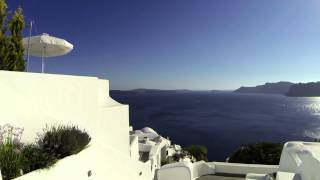 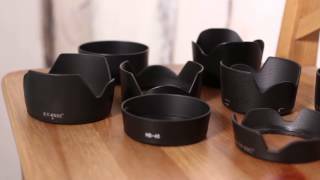 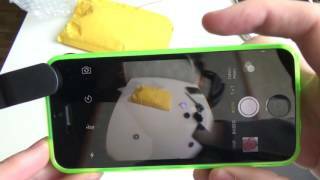 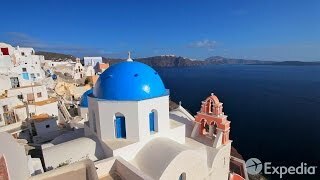 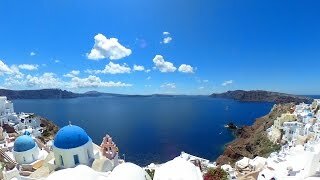 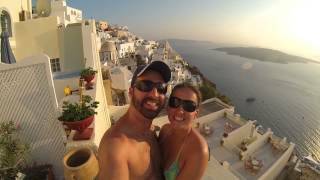 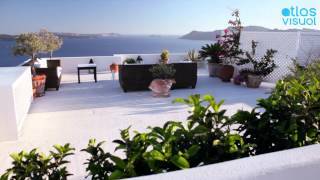 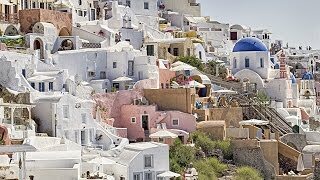 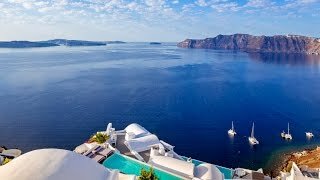 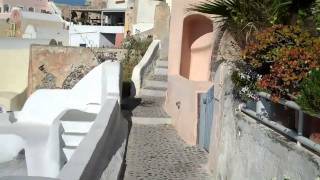 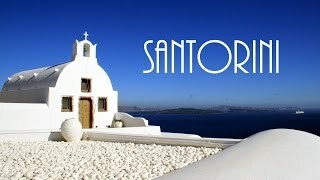 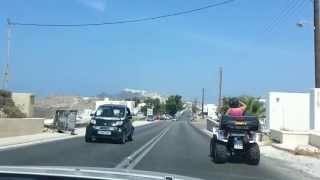 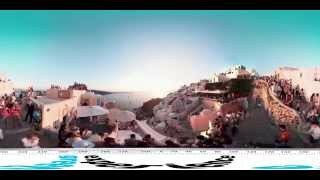 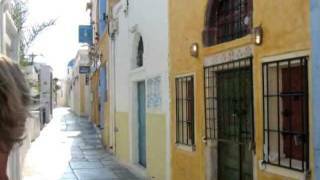 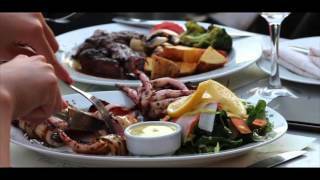 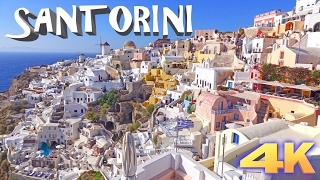 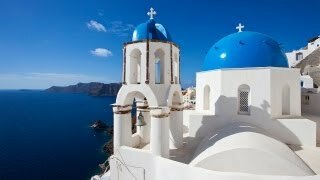 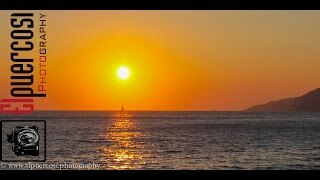 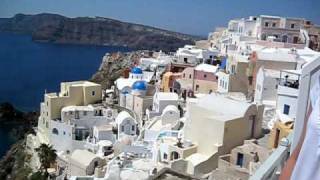 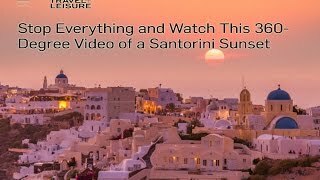 Kastro Restaurant - Oia,Santorini - CrazyEyeGr Video Pro. 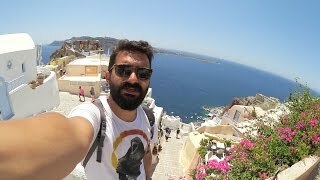 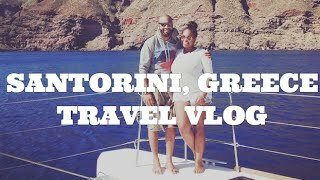 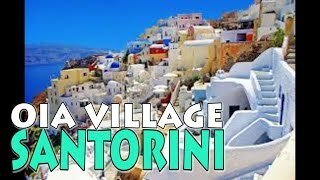 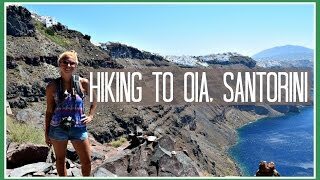 Santorini Vlog: Pirgos, Perissa, Akrotiri, Lighthouse, Oia! 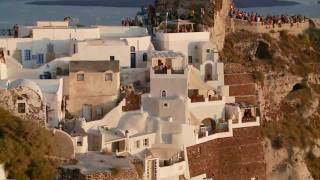 Zoe Aegeas Traditional Houses in Oia on the island of Santorini in Greece. 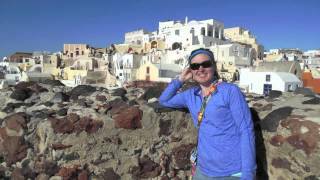 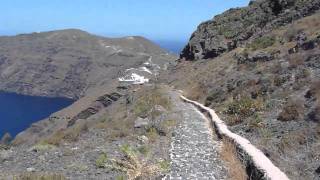 Santorini (Thira) 2014, Kamari Beach, Fira, Oia, Red Beach. 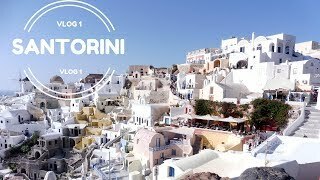 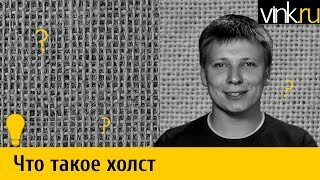 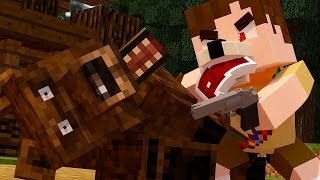 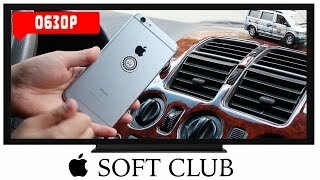 Episode 1.